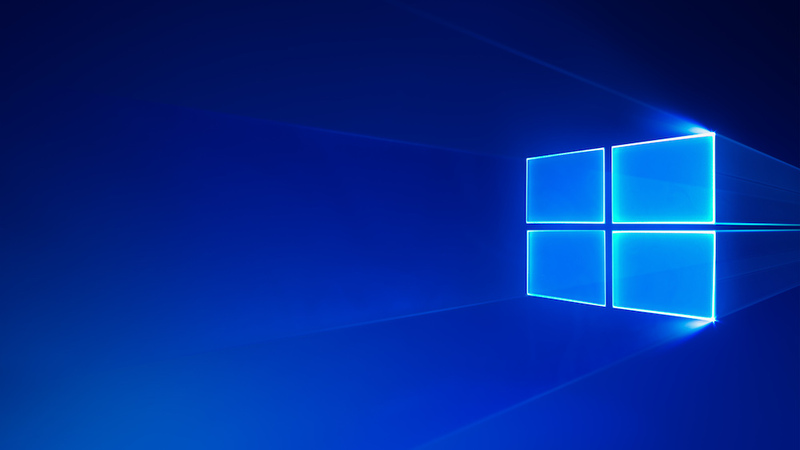 Microsoft has released a new Windows 10 Insider Preview Build that shows off the future design for upcoming builds. It has rolled out a fresh Windows 10Insider Preview Build that comes with Fluent Design updates, changes in Edge, and more. The company is shipping out Build 17711 for Windows Insiders on the Fast and Skip Ahead rings. It includes a number of new features and tweaks for Microsoft Edge, among other things. Meanwhile, Microsoft has also released a new update for its Store app on Windows 10 Release Preview devices, while its new News app is now rolling out to regular users.